Cyclocross has become an incredibly popular form of riding. Riders can seamlessly transition from riding on the road to riding in the dirt. 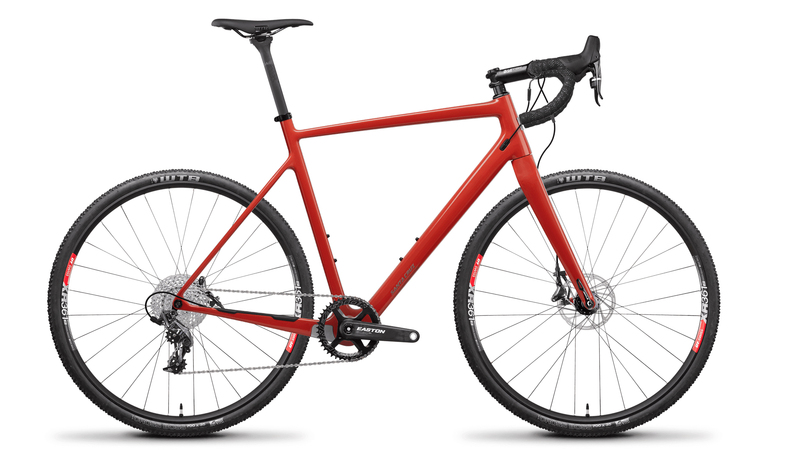 The 2019 Santa Cruz Stigmata CC CX1 Bike is a highly versatile cyclocross bike that has hydraulic disc brakes and has tire clearance for up to 41mm wide tires with room for mud. It can also handle well with narrower road tires so riders can ride the streets. It starts with a lightweight carbon frame that uses a PF30 bottom bracket and has thru-axles for better steering. The CX1 version for the Santa Cruz Stigmata CC comes with a SRAM Force CX1 drivetrain. This includes a SRAM Force CX1 shifter and a CX1 long cage rear derailleur. It features an 11-36 tooth cassette that is paired with an Easton EC90 SL crankset with a 42-tooth chainring. This gear combination is perfect for cyclocross racing and riding offroad. The SRAM Force CX1 hydraulic disc brakes give this bike ample stopping power. The Stigmata has DT 350 hubs laced to DT XR 361 rims and is paired with WTB Cross Boss tires for a tubeless setup. With the tubeless setup, riders can drop the tire pressure for increased traction and a smoother ride. 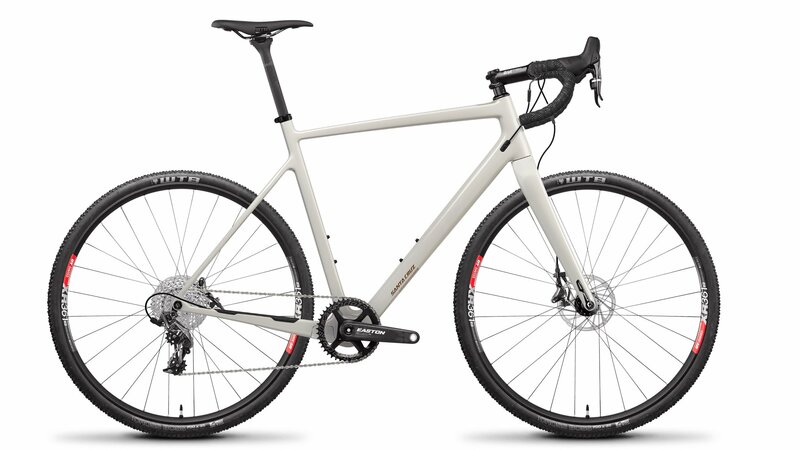 If you're looking for a highly-versatile cyclocross bike that will take you anywhere you want to go, then you'll love the Santa Cruz Stigmata CC CX1 Bike.